We continue our assembly of Elmer Perry’s LibreOffice series in this, Volume 3. 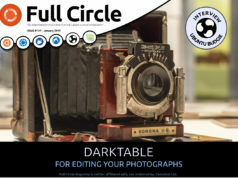 Here is a straight reprint of the series ‘Libre Office’, Parts 17-26 from issues #64 through #73, spanning Base, Macros, Math, Formulas and many other advanced features along the way. 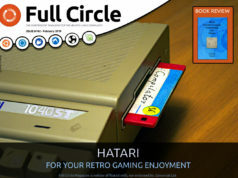 Next articleFull Circle Magazine #75 - Better Late Than Never! I really like this… I use open/libre office everyday and having this really helps me alot. Who can remember all those short cuts??? Thanks to all for this and keep up the good work..